Nokia has updated its Music app for Lumia Windows Phones. The manufacturer has implemented a number of requested features that'll further enhance the user experience. It's not a huge release, but a number of annoyances have been addressed, not to mention a few bugs squashed. 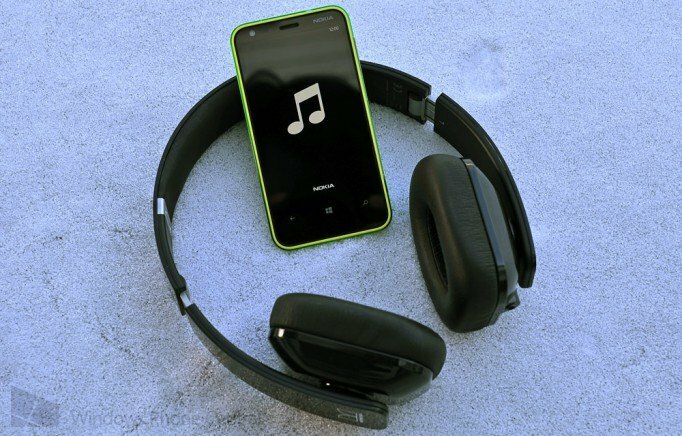 We last looked at Nokia Music being updated back in December. 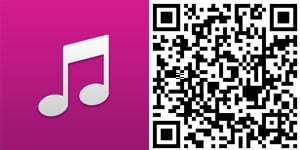 You can download Nokia Music from the Nokia Collection on the Windows Phone Store (listed for Windows Phone 8). Thanks, Steve, for the tip!